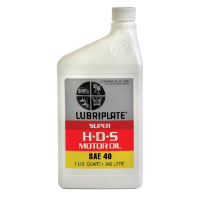 Fully detergent motor oils for diesel and gasoline engines. 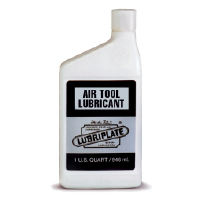 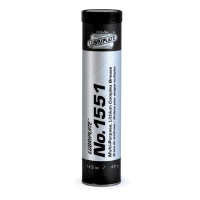 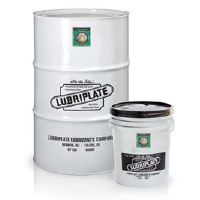 Protects against oxidation, corrosion, foaming, sludge and wear. 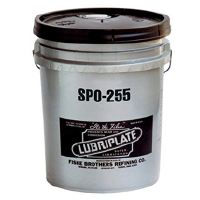 These heavy-duty motor oils contains ZDDP anti-wear additive.